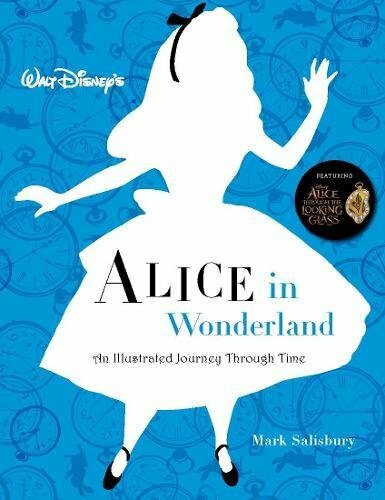 This extensive book has been compiled to celebrate the 150th anniversary of the publication of “Alice’s Adventures in Wonderland”. It is about all translations ever made worldwide. It consists of three volumes. In part 1, you can find essays about how translators from each country struggled with translating both Alice stories to their own language. In the second part you can find back-translations of a certain passage from the Mad Tea Party chapter. By translating the translations back to English, you can determine how much of the original passage has remained intact, and what puns or other aspects were lost in translation. 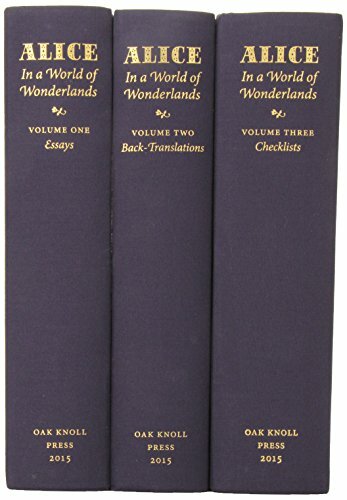 The third volume contains a bibliography of all translations in each country. 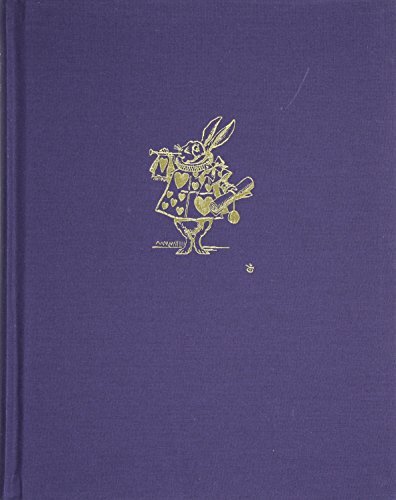 Did you know there are 7,600 editions of Alice’s Adventures in Wonderland in 174 languages and over 1,500 editions of Through the Looking-Glass in 65 languages?? I am proud to say that I was one of the co-authors of this book. I was asked to provide the essay and the back-translations for the Dutch translations! 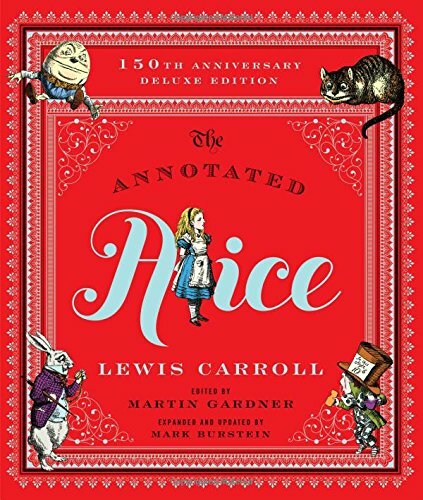 The book is not cheap, but I can definitely recommend it if you are interested in Alice in Wonderland translations. This must be THE most extensive book ever published about Alice translations! “The book is in three volumes, the first with general essays and an essay about each language. 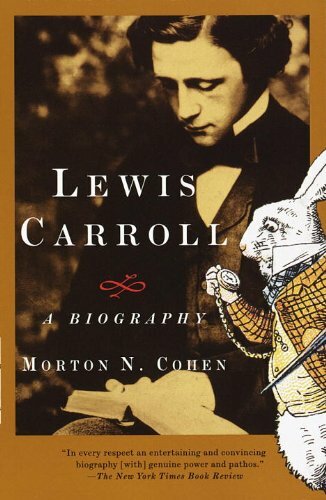 In volume two, the same eight pages from Chapter VII, “A Mad Tea-Party” are translated back into English so one can read and compare how translators went aboutdealing with Lewis Carroll’s nonsense, homophones, and twists of meaning. 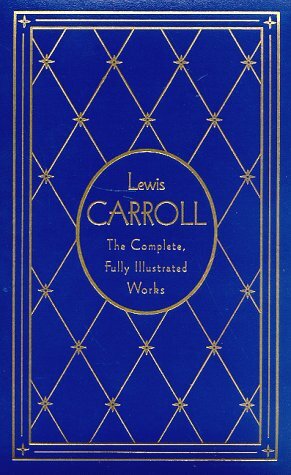 Volume three is the checklist of 174 languages and over 9,000 editions and reprints of Alice and the sequel Through the Looking-Glass. 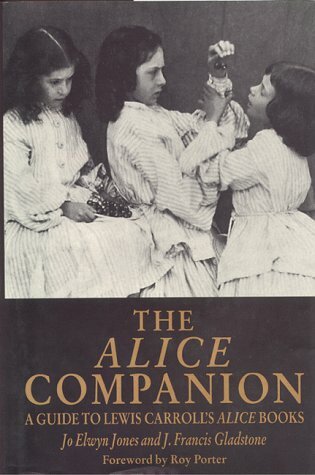 Compiled in celebration of the 150th anniversary of Alice’s publication.”–Publisher’s website. 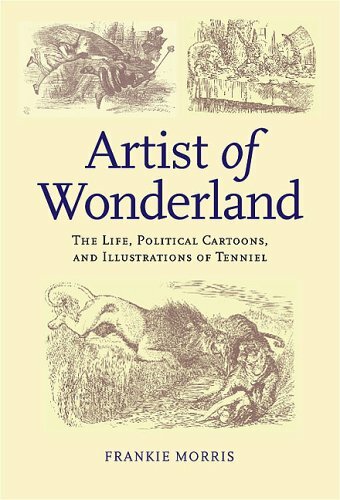 This book provides a ‘behind the scenes’ look, with photo’s and fun facts, for all of Walt Disney’s Alice in Wonderland related productions – from his ‘Alice comedies’ in the 1920’s, to his 1951 cartoon movie, to the more recently released live action movies directed by Tim Burton and James Bobin. Even the Disney theme parks get mentioned. This book is about the intimate and complex life of Dodgson. Cohen analyzes Dodgson’s personality, ideas and work by means of previously unavailable family and personal documents, diaries and letters.